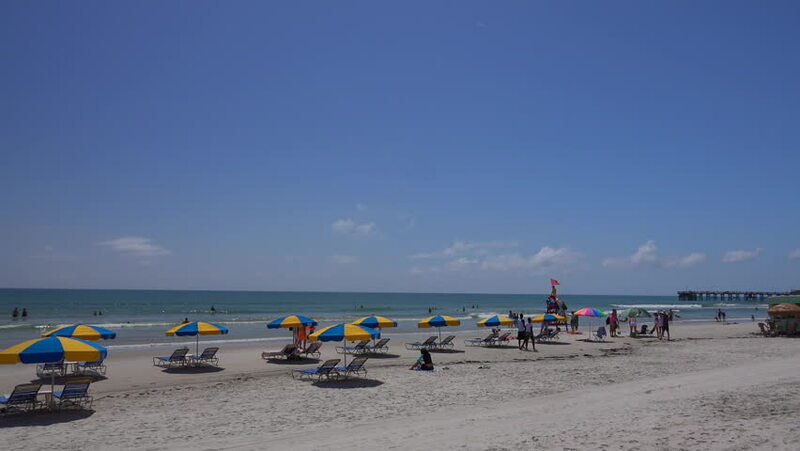 Umbrellas along Daytona Beach looking south. Early morning. hd00:19The beach of Cannes - France. At sunset. June 21, 2016. 4k00:21Zanzibar, Tanzania - MAY 29, 2018: A Poor Fisherman village with an Outrigger Sailing Boats Coast Of Zanzibar. Tanzania. hd00:27Gardenston, Scotland – July 11, 2017: Looking at the relaxed atmosphere at the marina area in Gardenstown on the moray coast of Scotland. 4k00:15SCARBOROUGH, NORTH YORKSHIRE, UK: Circa September 2015 – School children play on North Bay beach overseen by teachers.